Opportunity Knocks looks at how newcomer women can be better welcomed into our community. Imagine moving to a new country where you don't speak the language, or perhaps aren't fully fluent, and the skills and education you spent years honing don't apply. 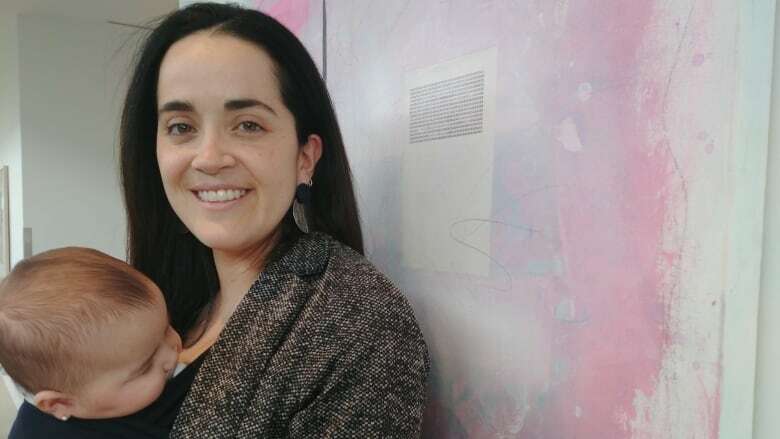 That's what it was like for Constanza Safatle when she moved to St. John's from Chile three years ago, when her husband came here to do his master's at the Marine Institute. Back home, Safatle is a commercial lawyer, with a bachelors in humanities. It took her seven years of studying to perfect her professional skills — but then she moved to Canada. "I started to work in a Starbucks. Unfortunately, with professional skills, you feel frustrated after three or four months working in a coffee shop, right?" she said. "That's why I started my own business." Safatle was one of the panelists who spoke at Opportunity Knocks, a symposium held earlier this week in St. John's that focused on the challenges women face when they move to Newfoundland and Labrador from other parts of the world. "It was really hard because I studied seven years and when I arrived here, the province is really welcoming to the newcomers, but the problem is about the integration," she said. When she arrived in St. John's, Safatle didn't speak English, so learning that was her first task. Then she started volunteering at the St. John's Farmer's Market. That's where she got the idea to start her own business: Newbornlander. Now with her two-year-old son Mateo and newborn baby Victoria, in addition to her business, Safatle has made a life here with her husband. But if she didn't spend the time volunteering, she wouldn't have made the connections she needed to make it a success. Safatle thinks there is room for the province to expand the networking environment for newcomers. "They think if they connect you with a coffee shop or a supermarket or one store at the mall, is enough for you," she told CBC's St. John's Morning Show. "I mean, we receive a lot of newcomers with professional skills, so it's not a really [good] solution." And without those supports in place, Safatle said it will be hard to keep people here. "It doesn't matter how many students you bring to the province, if you don't make real integration, it is impossible to have retention of the newcomers, and that is one huge problem of the city," she said, adding the province lives up to its friendly reputation, but there is some discrimination. "I think the first one is the name, for example. A lot of people when they know your name, they don't try to have a good pronunciation. They say, Constanza is hard, so I will call you Connie, because it's more easy for me." 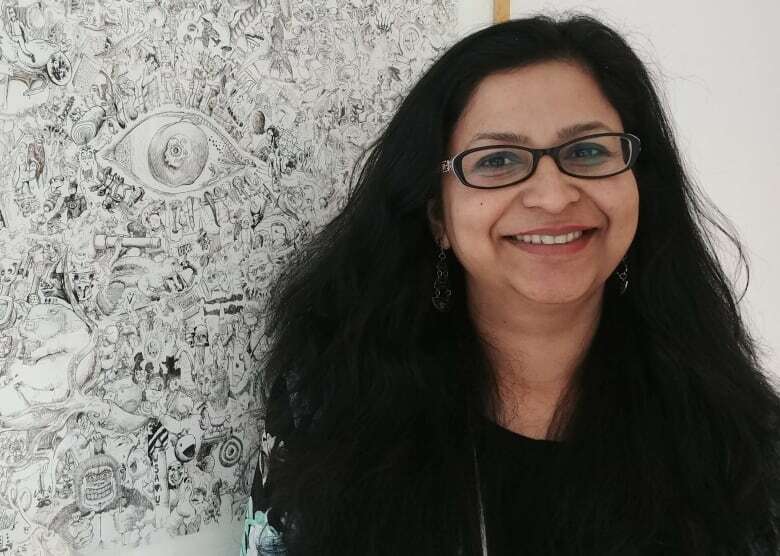 That subtle form of discrimination is something Roshni Antony said is fairly common. "I think most people agree that Newfoundlanders are friendly. There was quite a bit of discussion about the question of, where are you from? And then, you know, that second question, where are you originally from?" said Antony, a keynote speaker at the event. "That question seems to keep coming up again and again. And you know, to a certain extent, some of it is innocent because it's just people being friendly and just wanting to start the conversation, but sometimes it is about — it has a very subtle message of, you're different." Antony moved to Ontario from Dubai, before coming to St. John's five years ago. She's had 20 years of experience in human resources management, but said it's not particularly easy to make connections in a city where people all seem to know one another already. "Communication and language and networks. I think those are really, really important. Network is definitely something that is particularly significant when it comes to Newfoundland and Labrador," she said. "It's a small place, everyone seems to know everyone, so when somebody comes in new, they don't know people and that does make a difference, whether it's a job search or even whether it's just their settlement socially." During the symposium, the one thing that kept coming up was a suggestion to volunteer. "We have found that not only here in Newfoundland, it's in the other provinces, this is the first step for most of the newcomers," said Raya Majid. "You need to engage, you need to show yourself." 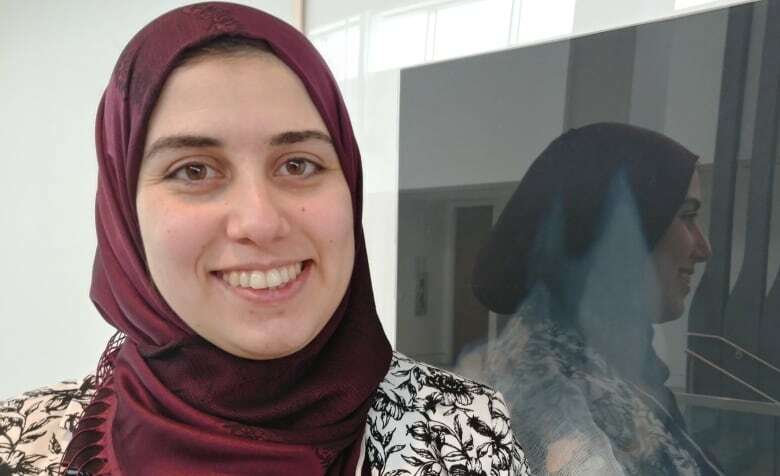 Majid has been in Canada for more than a decade, first moving from Iraq to Calgary with her parents, before moving with her husband and young daughter to St. John's. It was a move she found difficult — almost the same as moving to a different country, even though it was just a different part of Canada, because she didn't know anyone. It took her some time to get into volunteering, and she's happy that she did. "Maybe I didn't put that effort [in], but after a year or so I started engaging in volunteering, for example. Attending events, trying to volunteer with different non-profit organizations, and honestly that's how I started my career," she said. Majid now works as an immigration program development officer with the provincial government. Transferring educational credentials was a challenge, she said, and something she knows is hard for newcomers to do. But also, Majid said it's important not to let anyone discourage you. "Find your own way, try to create your own way by volunteering, trying to meet people, socialization," she said. That's a sentiment Safatle echoes, as well as rethinking the words barrier or challenge. "In my situation, if I can't work like a lawyer, I start my own business. And that will give me the challenge to develop other skills and I feel good with me," she said. "We have the responsibility as newcomers to be open to new projects, new ideas, and for the other side, the province should give you opportunities, too."